We are so grateful for the Aggies of Hope, Ark., who found time to eat lunch with us midweek Nov. 16 as we passed through on our way to set up former student events at the Ole Miss game!  This A&M Club is in between the Little Rock and Texarkana A&M Clubs. 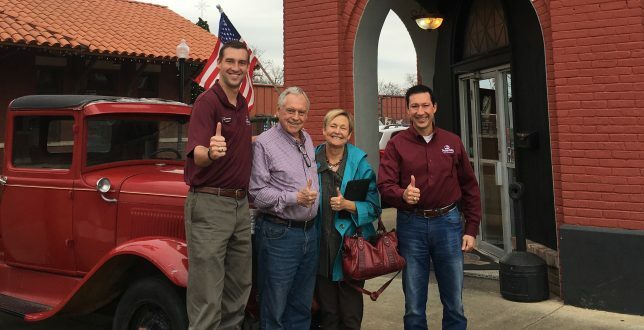 Statewide, there were four Aggie Musters held in Arkansas last year!